Beer job Moo Wants You! 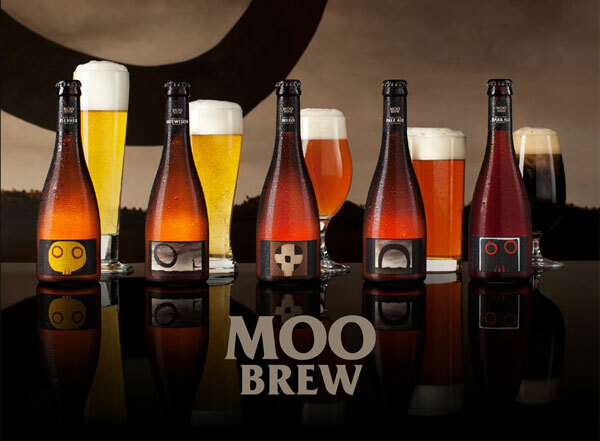 Moo Brew has long been one of the most consistent producers of quality craft beer in Australia. And since installing a new brewery a couple of years back, they’ve been making much more of that beer and sending it far and wide across Australia. 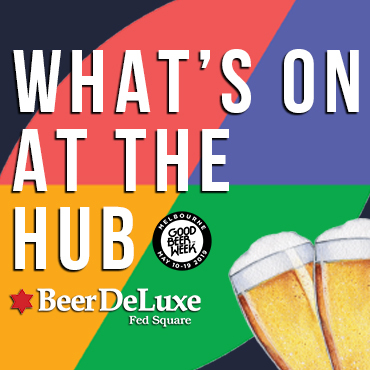 Such is its popularity that they need more people to help them get it into venues – and drinkers' hands – in their home state and in VIctoria, their second biggest market. Moo Brew is looking to expand its personnel and is searching for two full time Area Managers (Tasmania and Victoria) to join their sales team, somebody with the energy and enthusiasm to drive results and a proactive culture within the business.